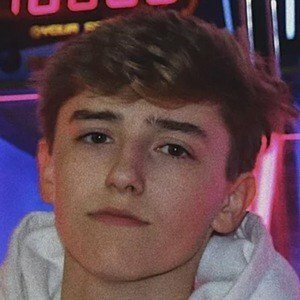 Video creator on TikTok who has published a mix of lip-sync, comedy and dance content to his theyscreammatt account. He has earned more than 110,000 fans. He grew up playing soccer, baseball and lacrosse. He launched a YouTube channel with a username of MBreezyy.Kicks in January of 2013. He began by making sneaker/lifestyle videos, and later created vlogs, challenges, skits and more. He was in attendance at Playlist Live Orlando 2019 with Nathan Triska , Noah Banks and Brett Atkinson .